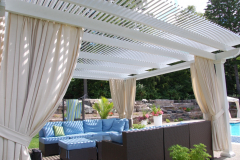 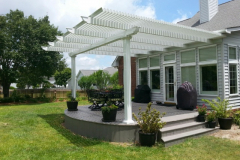 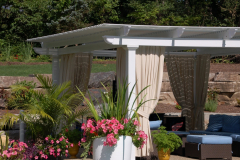 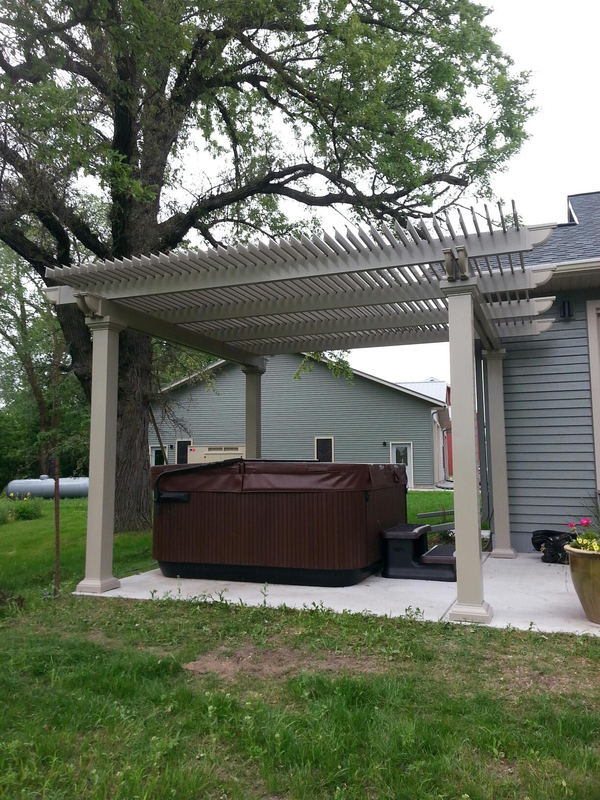 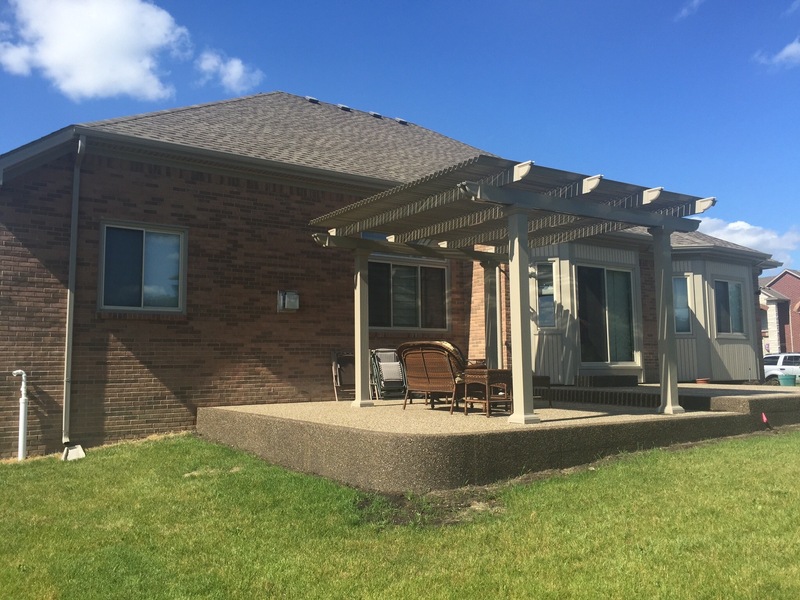 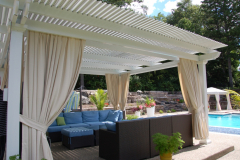 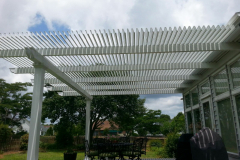 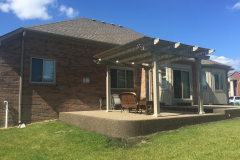 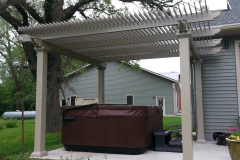 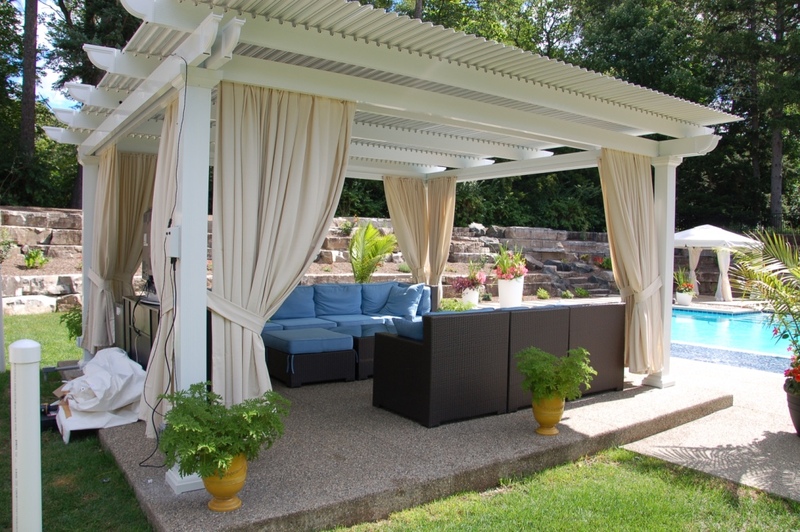 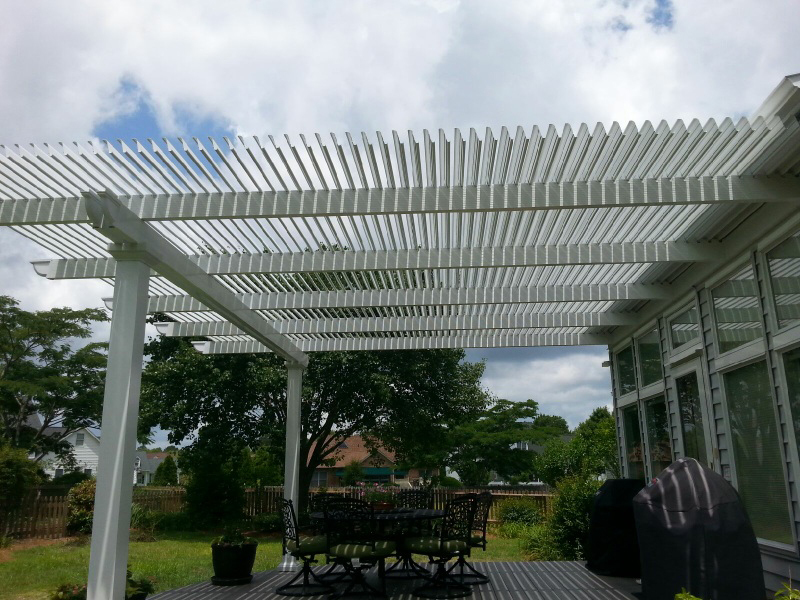 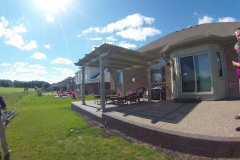 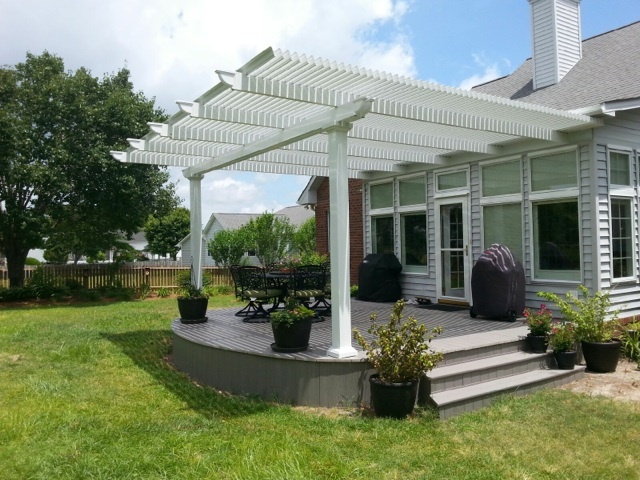 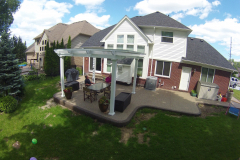 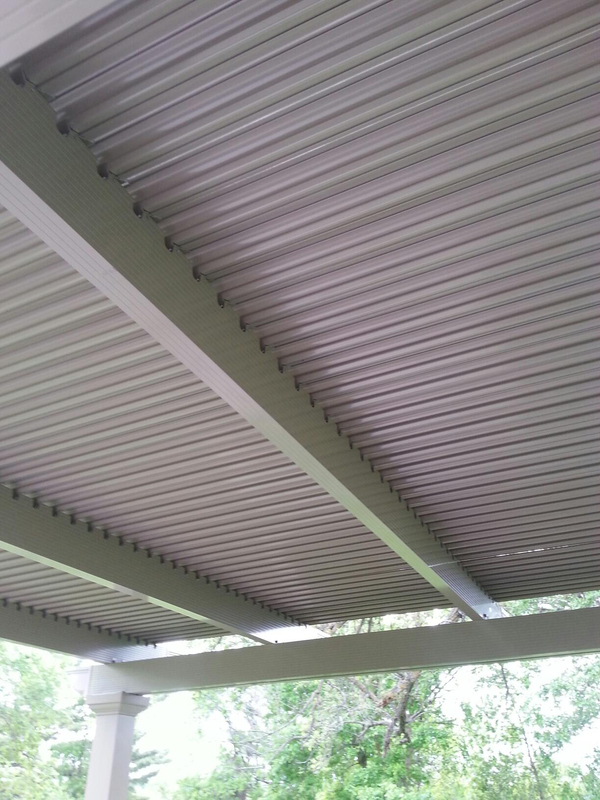 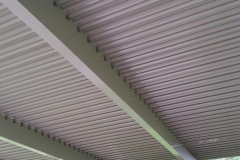 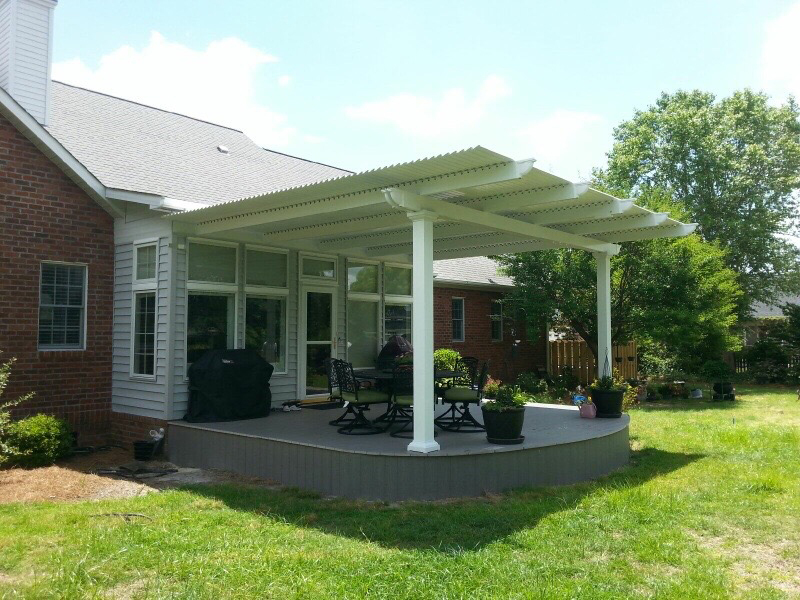 When you want to have a louvered pergola installed for your home in the Charlotte, North Carolina, area, look to the experts at TEMO. 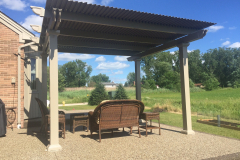 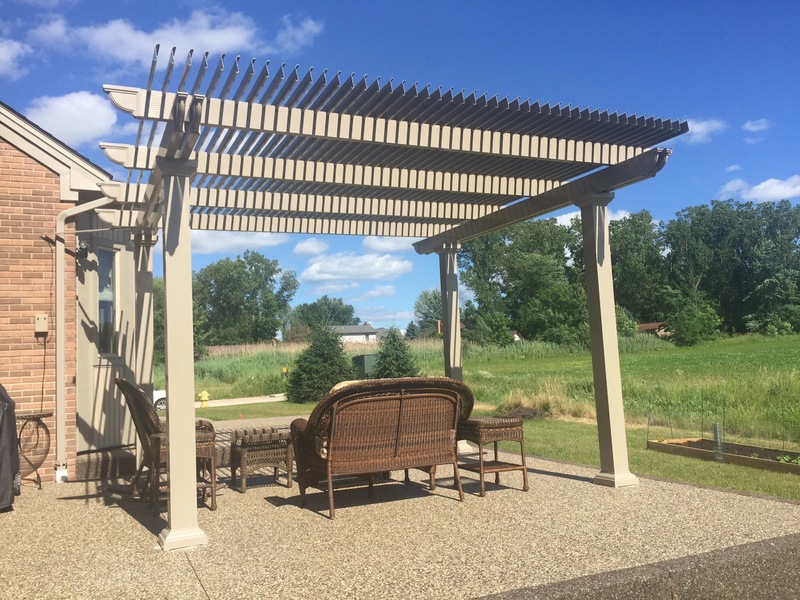 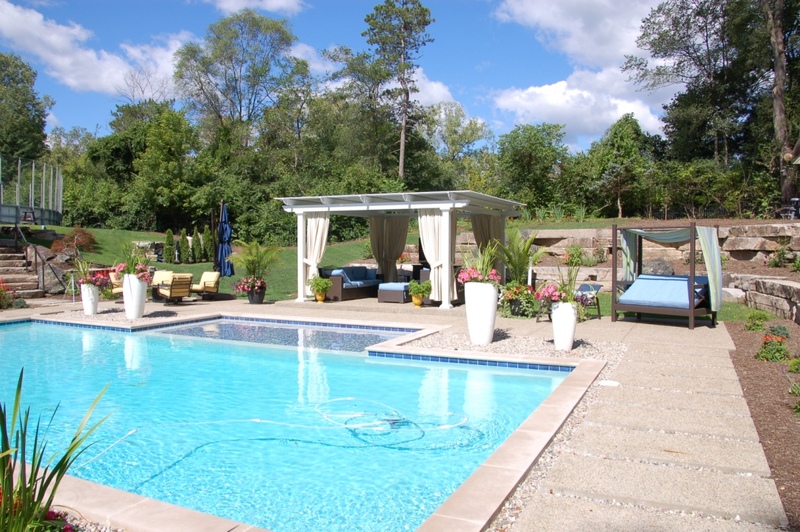 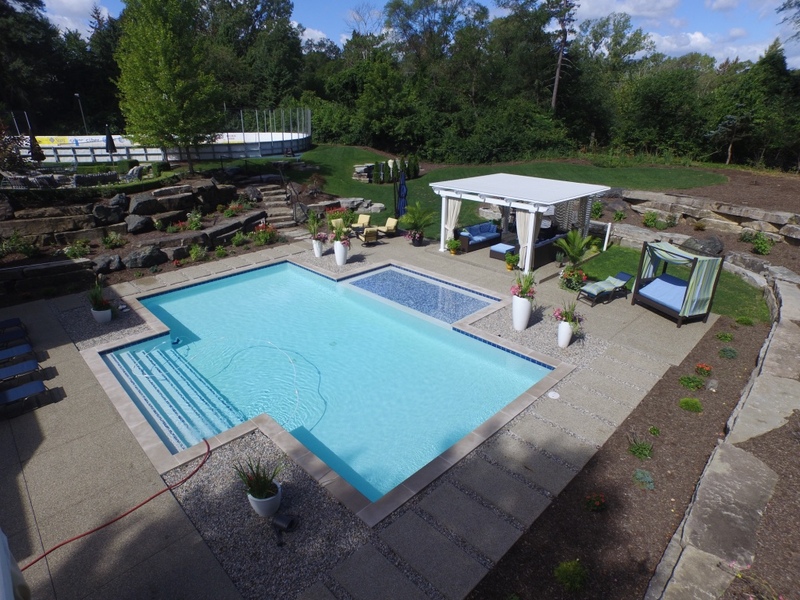 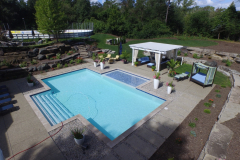 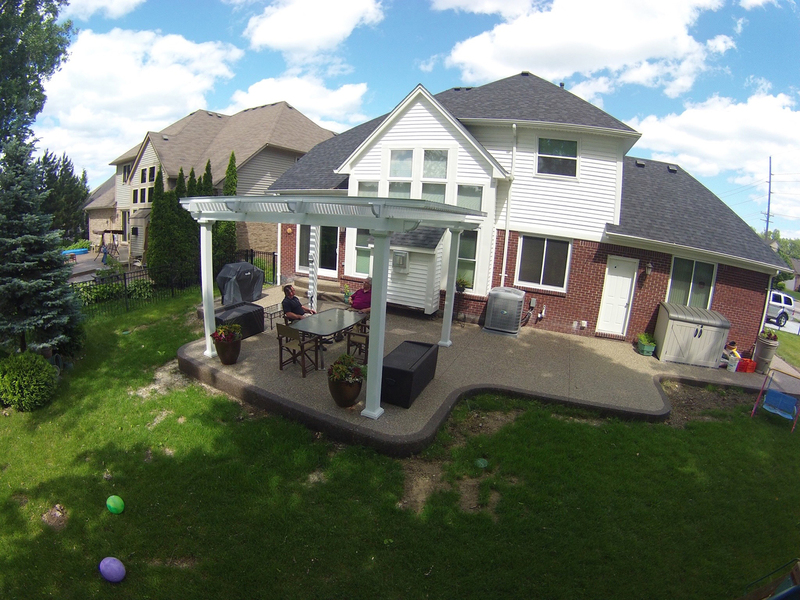 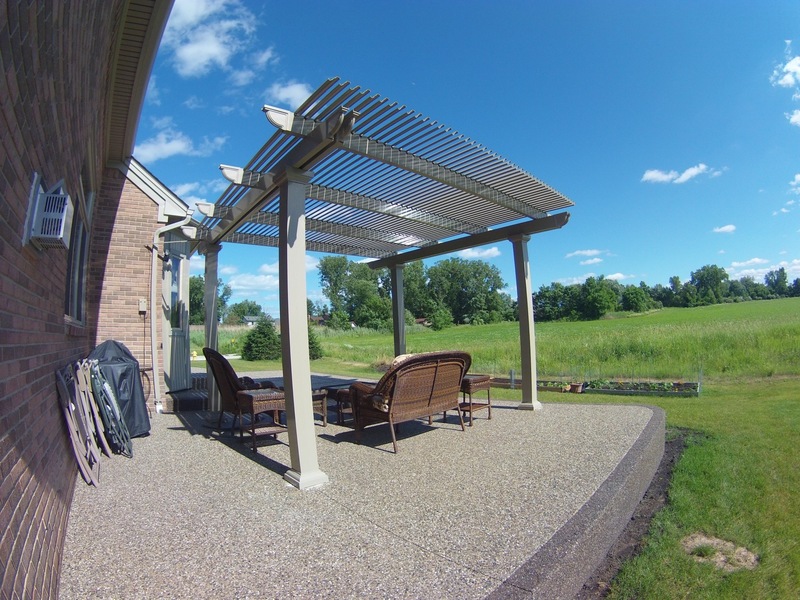 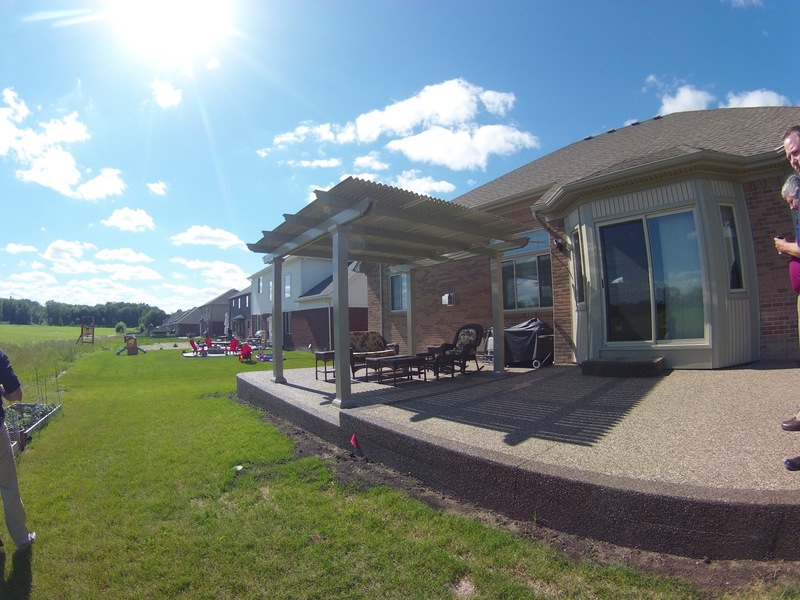 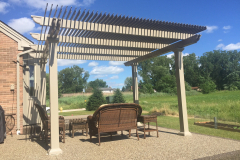 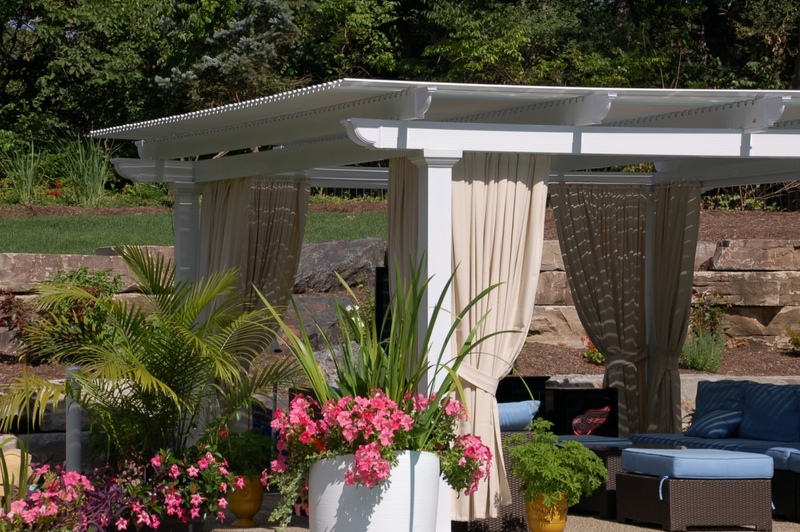 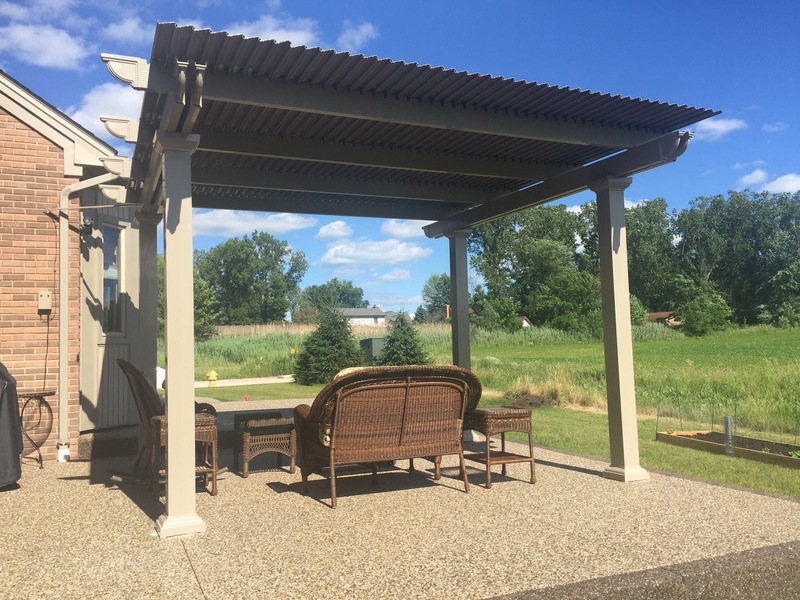 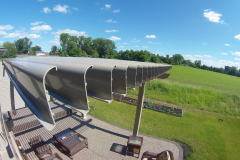 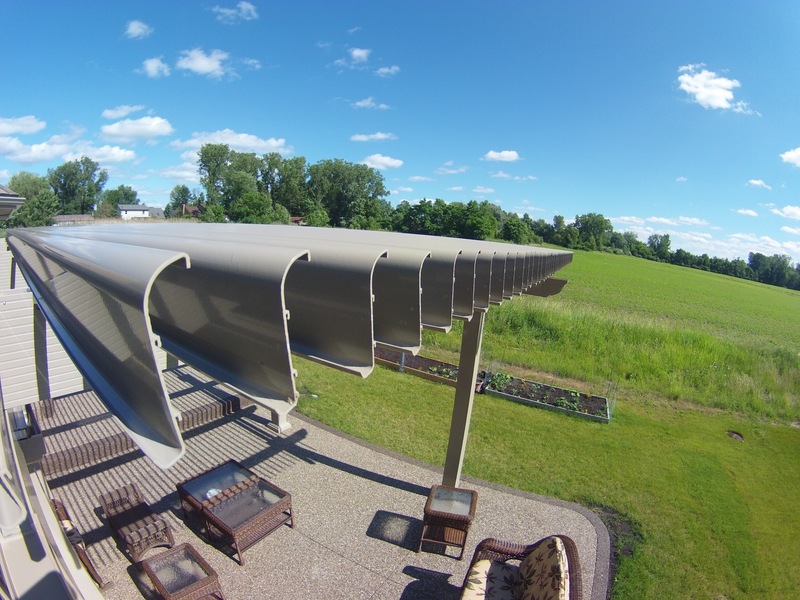 We have been designing and manufacturing high-quality backyard structures for homeowners throughout the country for decades, and we are excited to offer a product that gives you control over how you enjoy your outdoor living space. 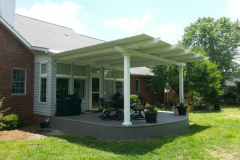 To have a louvered pergola installed at your home in Charlotte, NC, or a nearby community, contact us, and we’ll put you in touch with a TEMO-certified authorized dealer near you.